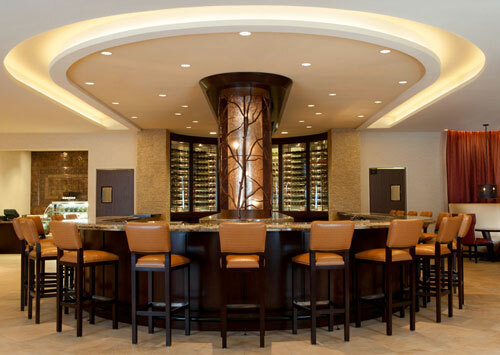 I’m very excited to see the launch of The Napa Valley Marriott’s redesigned lobby and restaurant that they have name VINeleven next week. Whitestone Design Werks is proud to have been chosen to design the new identity that will be used throughout the hotel and restaurant. Their official “Release Party” is an invite affair to be held on Friday, May 6. Looking forward to getting down there and will posts pics of the logo in the live environment along with a little bit of the story behind the design. If you get a chance to visit Napa Valley soon, be sure to drop in and enjoy a taste of the fruits of Napa Valley.